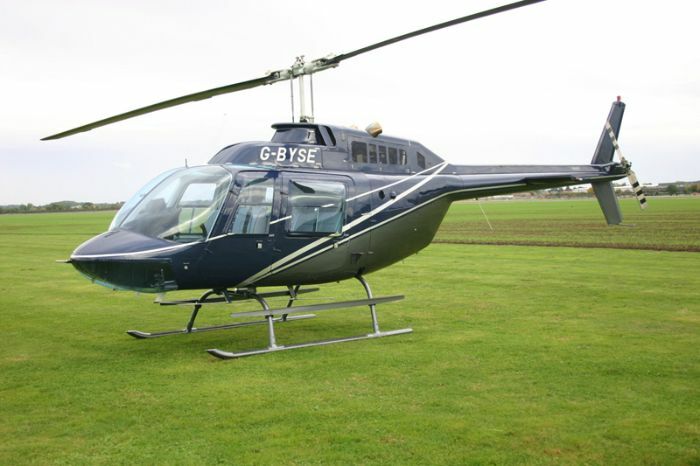 TGH Aviation offers aircraft component repair on the following Bell Helicopter Models. Below is a list of the most commonly requested and does not eliminate capabilities on other instruments used in this make of aircraft. If you have an instrument not listed below, please call our Sales Department at 1 (800) 843-4976.